If you’ve been rewarding your dog with yummy treats for a job well done, he might be a little disappointed with you. 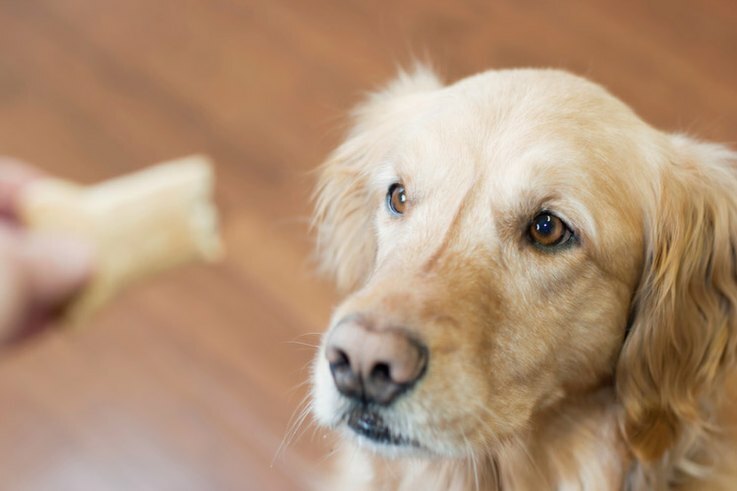 It’s not that dogs don’t love treats (any dog owner can tell you that they do, they love them a lot), but there’s something dogs crave even more than milkbones: Hearing that they’re a good boy (or girl). Researchers at Emory University found that many dogs actually respond with more happiness to verbal praise than to food rewards. To conduct their research, Neuroscientist Gregory Berns and his team had to find dogs that were willing to stay put long enough for not just one, but three MRIs (which, as you might expect, means that most of their study participants were retrievers and other super-calm dogs). Here’s how the experiment worked: Each dog (there were 15 total in the experiment) had to spend 10 minutes in the “down” position during three separate MRI scans, during which they were shown three objects. They were given a hot dog after the first object, a healthy dose of verbal praise after the second, and nothing after the third. The first round of tests showed a lot of promise for food as a puppy reward; 13 of the 15 dogs’ brains lit up most for the food (or at least as much for the food as the verbal praise). But when the researchers tried to verify that pattern with a second round of MRIs, something interesting happened. Some of the dogs were denied verbal praise all together for the second experiment and they were NOT. HAVING. IT. “The dogs who responded more strongly to praise in the first experiment were more disappointed for not getting praise,” Berns explained. 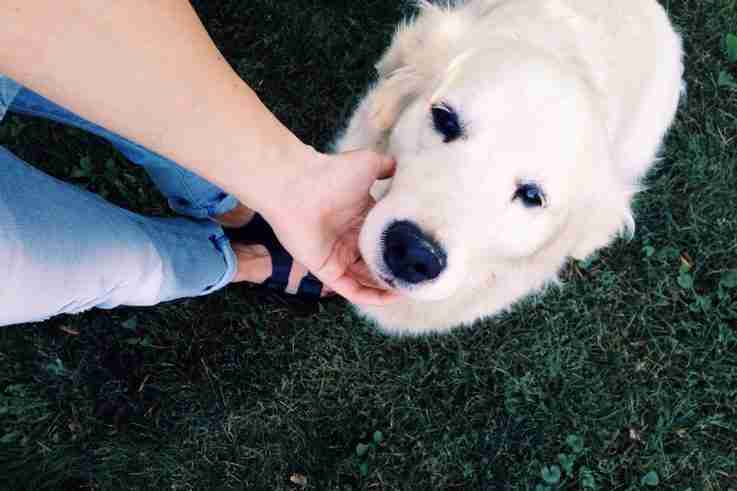 This means that dogs don’t just love to hear you praise them — they get majorly bummed out if you stop giving them verbal praise for doing something great. So keep the “good boys” coming. And, even if you shower your dog with delicious treats, don’t forget to tell them outloud how awesome you think they are, too — because in this case, at least, words speak louder than actions. support pleause help me the emotional pet dress. We can definitely help you! Be sure to go to https://www.emotionalpetsupport.com/#assessment to take your online examination and then we can help you get the ESA documentation you need to be on your way!